There are many glove terms used when talking about Donald Trump. Things like how his opponents in the Presidential primaries treat him with kid gloves. Then there are comments claiming he has taken his gloves off against another. To me, it’s all about his doormen who use our gloves. As a matter of fact, we even feature the Trump Group as a Featured Customer on our Home Page. 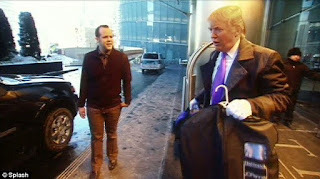 The Trump Group has been a long time customer of ours and purchases our Doormen Gloves for all of their high-end luxury hotels, properties, and apartment buildings. 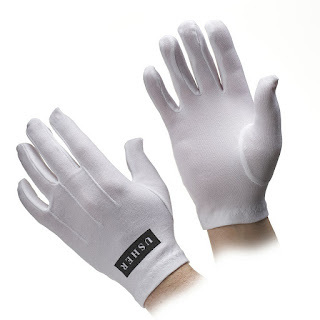 I know for a fact that they buy from us for our high quality, broad selection, and seasonal options but it would sure be nice if our White Gloves made it to the White House.